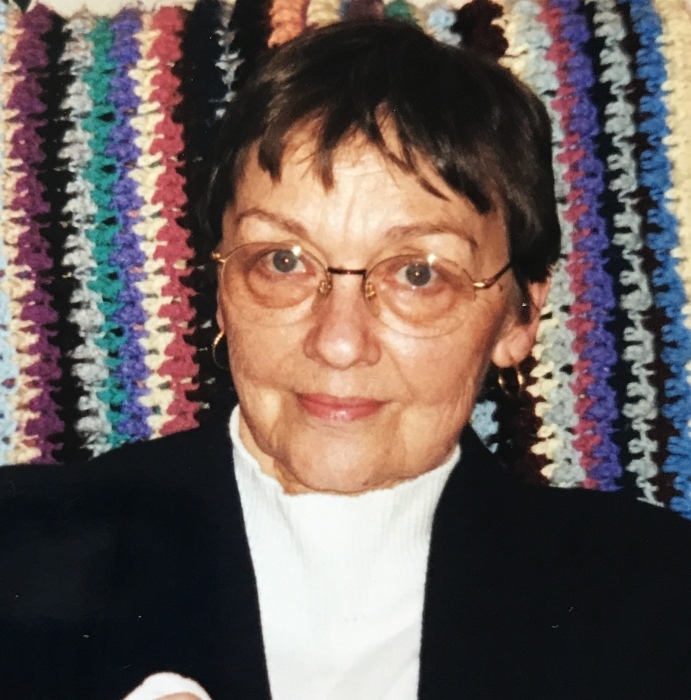 Janice E. Vernon, nee Worman, 81 of Chicago, Illinois formerly of Evanston, Illinois, La Crosse, Wisconsin and Praire Du Chien, Wisconsin, passed peacefully in her sleep at home Monday, March 18, 2019. She is survived by her four children: Philip (Suzy Debusk) Vernon of Salt Lake City, Utah; Gregory (Wendy Isei Green) Vernon of Las Vegas, Nevada; Tia (Mark) Wallace of Skokie, Illinois; and Michael (Jacquelyn Tuite) Vernon of Chicago, Illinois; by her loving granddaughters, Robin Wallace and Karen Wallace; and her sister, Mary Ann (James) Smalley of Milwaukee, Wisconsin, and her brother, Doug (Cheryl) Worman of Pflugerville, TX. She was preceded in death by her husband, Calvin Vernon of Evanston, Illinois, and her parents, Orlin and Myrtle Worman of Janesville, Wisconsin. Jan's early career was as a stewardess for United Airlines. She was grounded when she started a family. In addition to caring for her children, she provided daycare for neighborhood children as well. She also worked at Family Focus in Evanston, Illinois and volunteered as a lunch lady at Washington School in Evanston, Illinois to further foster her love of children. She finished her working career at St. Francis Hospital of Evanston, Illinois. Her love for her children included a love of their friends, leading her to create a comfortable place for them through her open door (and fridge) policy. Jan was thrilled upon learning she was to become a grandmother, spending as much time with Robin and Karen as possible. Growing up on her family’s farm she helped in the care of their numerous animals which fostered a lifelong love of animals. For the last few years, Libby (Mike and Jacque’s dog) would keep her company throughout the day. She is remembered with appreciation and affection.